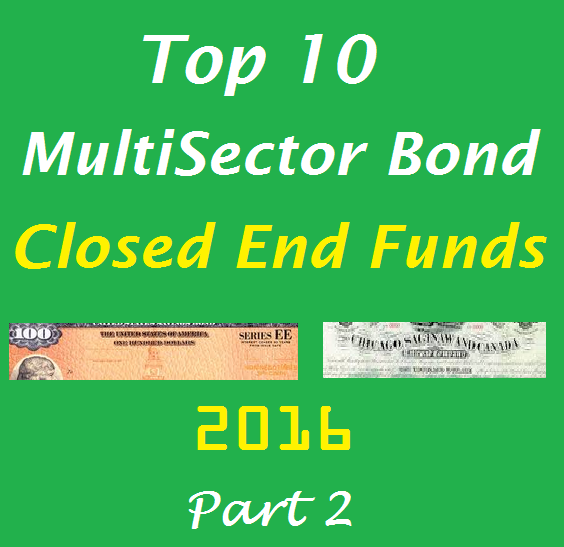 This is part 3 of top 10 multisector bond closed end funds for 2016 article. The top funds are TCW Strategic Income Fund (TSI), AGIC Convertible & Income Fund (NCV), etc. 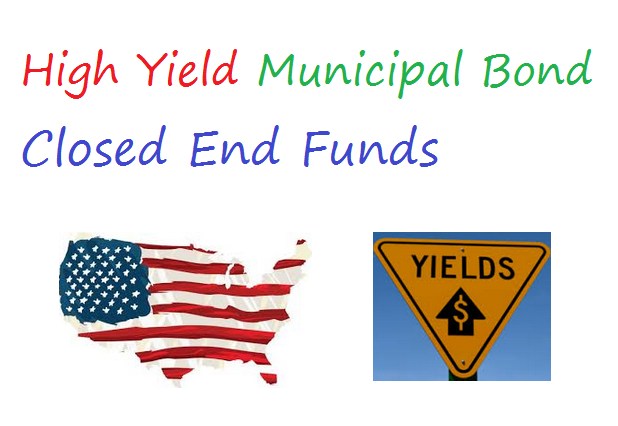 As discussed before, multisector bond funds are part of taxable bond fund category. These investment funds invest in various fixed-income sectors. Some may invest in dividend producing stocks. These funds use its assets to purchase US Treasuries, U.S. corporate bonds, foreign bonds, and high-yield bonds. These closed end funds have high yield for income. Whether you should invest in these top performing multisector bond closed end funds, you need to do details research. You can buy these CEF funds using your brokerage for your investment account, retirement account, etc. These close end funds are managed actively by the fund manager(s). Find the fund review below. The funds are sorted based on its net asset value returns for the past 3 years (up to September 6, 2015). 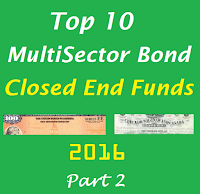 Interested in part 1 and part 2 of this article; please check top 10 multisector bond closed end funds for 2016 articles. 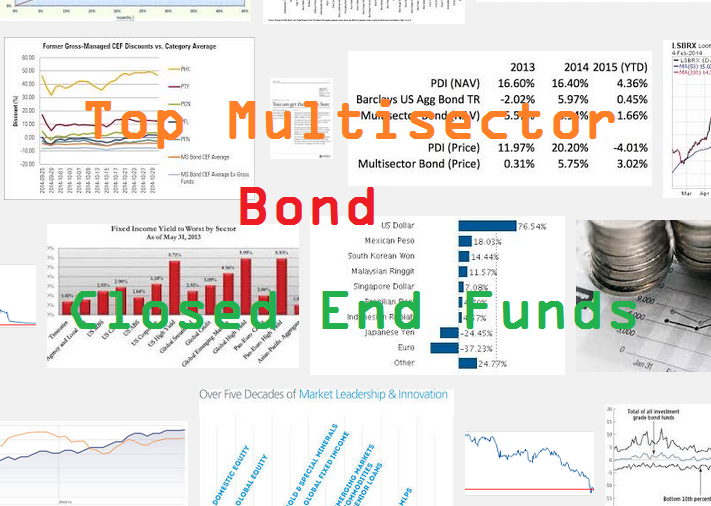 This is part 2 of the 10 best multisector bond closed end funds for 2016 article. The top funds are PIMCO Income Opportunity Fund, Doubleline Opportunistic Credit Fund, etc. As part of taxable bond funds, multisector bond funds invest in various fixed-income sectors. These funds use its assets to buy US Treasuries, U.S. corporate bonds, foreign bonds, and high-yield bonds. This closed end fund may produce high yield for income. These investment funds are managed actively by the fund manager(s). Find the fund review below. The funds are sorted based on its net asset value returns for the past 3 years (up to September 6, 2015). 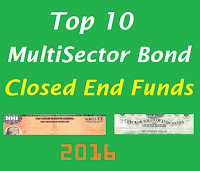 Interested in part 1 of this article, please check top 10 multisector bond closed end funds for 2016 article. 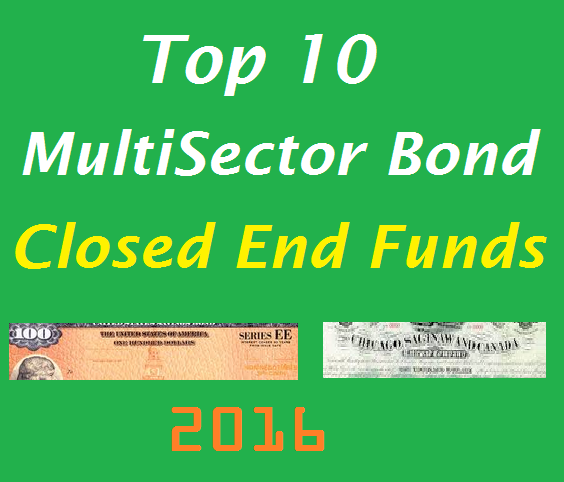 Find top 10 multisector bond closed end funds for 2016. The best funds are PIMCO Dynamic Income Fund, PIMCO High Income Fund, etc. Multisector bond funds seek income by diversifying their assets among several fixed-income sectors. These funds utilize its assets to purchase U.S. government obligations, U.S. corporate bonds, foreign bonds, and high-yield U.S. debt securities. These investment funds are managed actively by the fund manager(s). Find the fund review below. The funds are sorted based on its net asset value returns for the past 3 years (up to September 6, 2015). 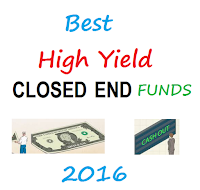 Find 10 best high yield closed end funds for 2016. These top funds are Eaton Vance Tax-Advantaged Global Dividend Income Fund, DoubleLine Income Solutions Fund, etc. 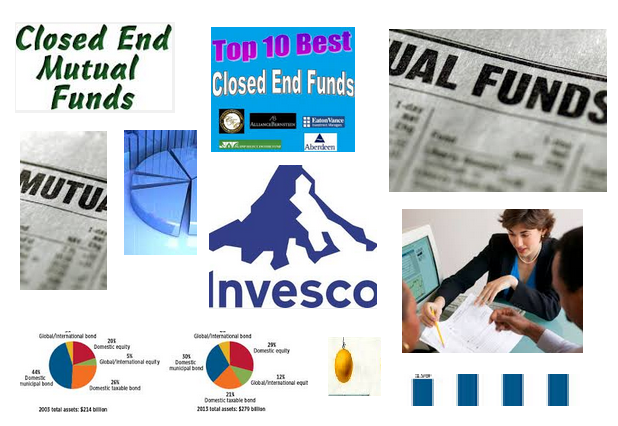 What is Closed End Funds? Closed-end funds (CEFs) are different from mutual funds in some significant ways. For example, CEFs trade on market exchanges during the day, just like exchange-traded funds (ETFs). However, mutual funds and ETFs issue and redeem shares at their net asset value (NAV), so the number of shares fluctuates due to demand. On the other hand, CEFs have a fixed number of shares. The price of a CEF is determined by supply and demand in the secondary market. The fund’s shares can trade at a persistent premium or discount to the underlying NAV (Net Asset Value). When we invest, we face with investing problem. Typically we have to sacrifice current yield. One of the choices to boost income is by investing in closed end funds. These funds may provide high dividend yield for income. Some of the funds may provide yield as high as 7-9%. 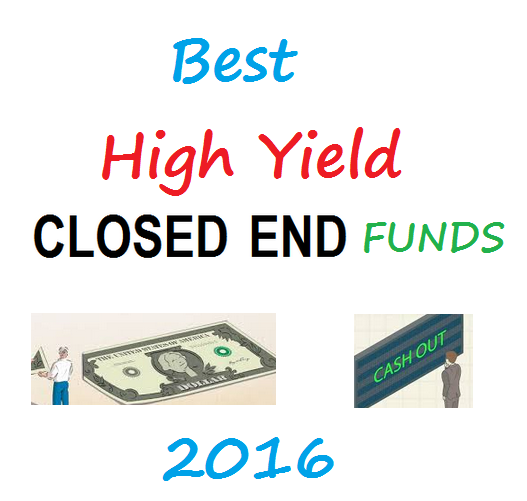 These top 10 high yield closed end funds for 2016 are selected based on its performance, yield, and discount. These funds include several different classes such as bond funds, and stock funds. From this best funds list, you may find each individual fund review. You can find the fund performance, expense ratio, and yield or dividend from the table below. Find top large cap stocks mutual funds in 2015 based on its YTD performance. Find best funds for large growth, large blend, and large value mutual fund. Large cap stock funds are investing mainly in U.S. companies with big market capitalization, 10 billion or more of assets. Depending on the management style, the fund may invest in value stocks or growth stocks or mix of both stocks. They may provide some dividend yield for income. From this best performing funds list, you may find each individual fund review. The fund is sorted based on its year to date returns (up to August 9, 2015). Whether it is for your brokerage account or retirement account or 401k plan, you need to find the right fund for your long term plan. You can find the fund performance, expense ratio, and yield or dividend from the table below. Large-growth mutual funds invest in big U.S. companies or corporations that are projected to grow faster than other large-cap stocks. 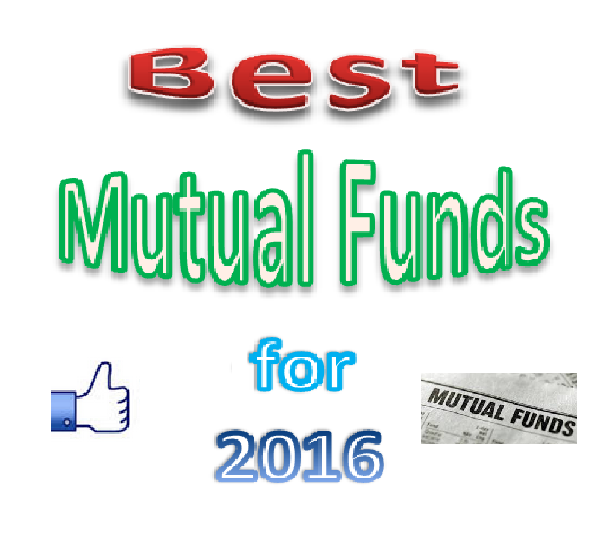 Find top 8 mutual funds for 2016 & 2017. The best mutual funds are DoubleLine Total Return Bond Fund, Vanguard Balanced Index fund, etc. Not all mutual funds make good investments; you need to select the right funds. Based on my research and experience, I believe the following 8 mutual funds are good choice for your 2016 investment. 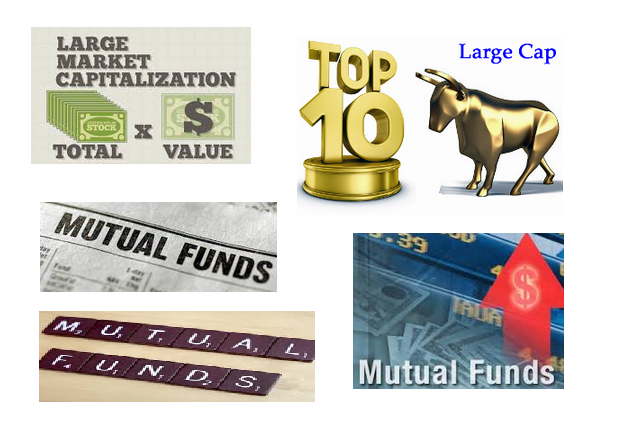 Out of over 22,000 mutual funds that I have searched, I consider these 8 funds to be the best. You may wish to consider these mutual funds as part of a balanced investment portfolio. You can find different categories of mutual funds such as bond, stock, and balanced fund. I also provide each fund review for your information. Other information such as expense ratio, yield, sector, category, fund performance, fund ranking, top holdings, and bond rating can be found below. All of these best mutual funds are no load mutual funds. Find top 8 preferred stock ETFs in 2015. These best exchange traded funds are First Trust Preferred Securities and Income ETF, PowerShares Financial Preferred fund. 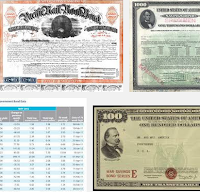 Preferred stock funds invest mainly in preferred stocks and perpetual bonds. These portfolios tend to have more credit risk than government or agency backed bonds. The fund has an effective duration longer than other bond portfolios. 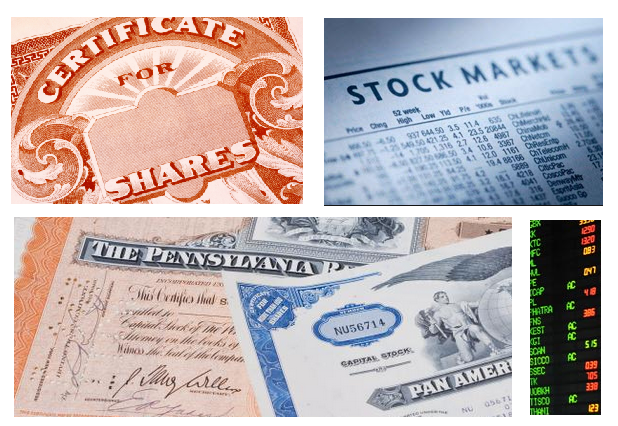 These portfolios hold more than 65% of assets in preferred stocks and perpetual bonds. These top ETFs are sorted based on its year to date return performance (up to July 19, 2015). You can find this best ETF funds review from this article. Other fund information can be found below such as expense ratio, Morningstar rating, fund’s NAV, holdings, yield, etc. 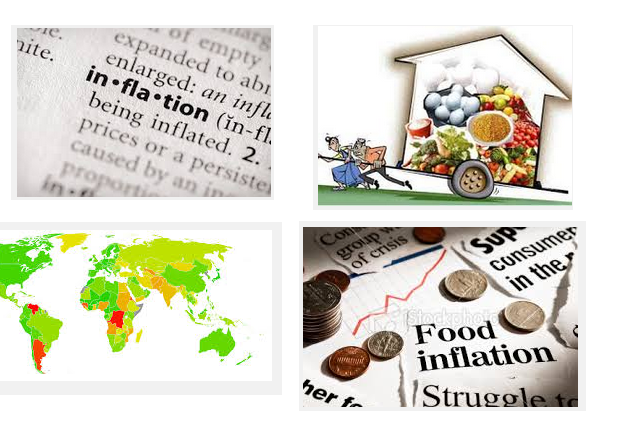 Find top 10 inflation protected bond ETFs in 2015. These best exchange traded funds are FlexShares iBoxx 5-Year Target Duration TIPS Index Fund, SPDR Barclays 1-10 Year TIPS ETF. 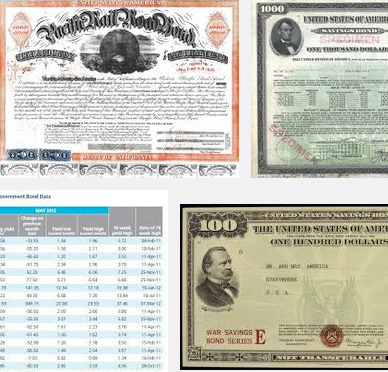 These inflation protected bond ETFs own Treasury Inflation Protected Securities. Treasury bonds and notes typically involve principal and coupon payments step up with the cost of living. Depending on the funds, some ETFs are index ETFs. These top inflation protected bond funds are selected based on its YTD performance in 2015. Unlike mutual fund, these exchange traded funds don’t have a sales load or a transaction fee. You can find the fund review and other fund information below such as the yield, expense ratio, fund manager, top holdings, top sectors, etc. Find top 15 US stocks mutual funds in 2015. Best funds are Driehaus Micro Cap Growth fund, Turner Small Cap Growth Fund. US stock mutual funds invest in US companies. The funds may invest in small cap, mid cap, and large cap stocks. You can buy these top mutual funds for your brokerage account, retirement account (IRA), and 401k account. The minimum initial funding may be as little as $100 for retirement account. These top US stock mutual funds in 2015 are sorted based on its year to date performance in 2015 (up to July 19, 2015). You can find the fund review below as well. 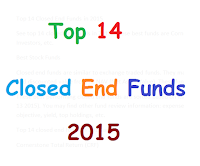 Find 10 best option strategies closed end funds in 2015. Top CEFs are Columbia Seligman Premium Technology Growth Fund, Eaton Vance Enhanced Equity Income Fund. Covered call closed end funds are also known as buy write funds. The vast majority of funds are devoted to owning common shares and writing calls against their holdings. In general these funds write call options against 40-95% of their portfolios. These top closed end funds are selected based on its year to date performance in 2015 (up to July 26, 2015). You may find other information such as expense ratio fee, portfolio turnover rate, management or index approach, performance, etc. You can find the fund review and comparison below. See top 15 American Funds mutual funds in 2015. These best mutual funds are American Funds SMALLCAP World Fund, American Funds Growth Fund, etc. These best American mutual funds in 2015 are selected based on its performance history for the past 1 year. The funds may be ranked by other financial websites such as Morningstar, US News, Forbes, etc. You may find the fund review below and other fund information. 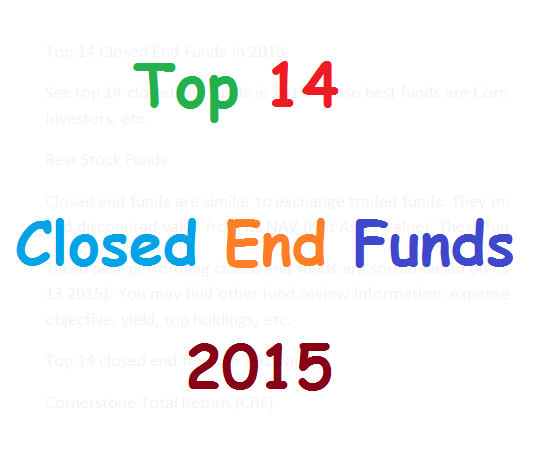 See top 14 closed end funds in 2015. These best funds are Cornerstone Total Return, Tekla Life Sciences Investors, etc. Closed end funds are similar to exchange traded funds. They may offer value for investors though yield and discounted value from its NAV (Net Asset Value). These funds are traded like stock. These best performing closed end funds are sorted based on its year to date return in 2015 (up to July, 13 2015). You may find other fund review information: expense ratio, fund’s NAV, management, objective, yield, top holdings, etc. 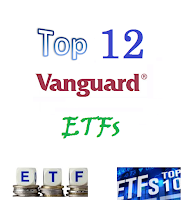 Find top 12 vanguard ETFs in 2015 based on its year-to-date performance. These best exchange traded funds are among leaders sectors. 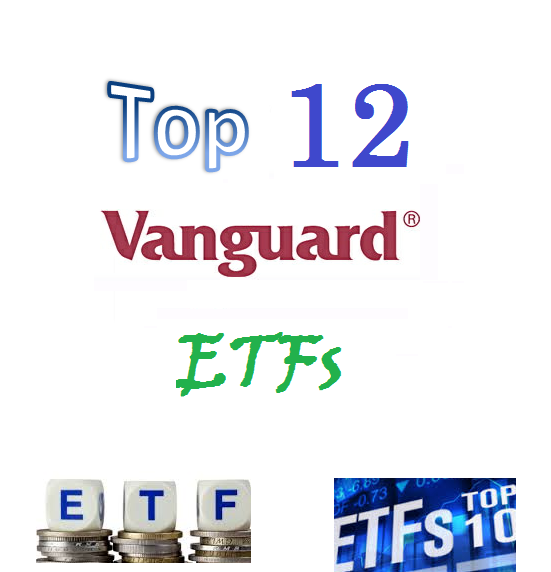 These best Vanguard ETFs in 2015 are selected based on its performance in 2015 (up to July 11, 2015). These Vanguard funds have low expense fee. You can buy these index funds from your brokerages. Some of the funds are ranked with 3 star rating or higher by Morningstar. You may find the fund review below and other fund information. 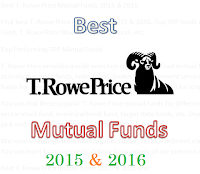 Find best T. Rowe Price mutual funds 2015 & 2016. 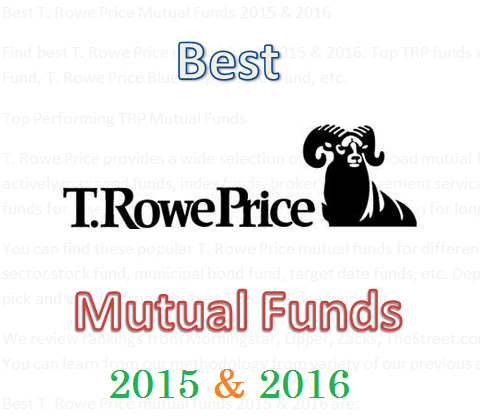 Top TRP funds are T. Rowe Price Capital Appreciation Fund, T. Rowe Price Blue Chip Growth Fund, etc. T. Rowe Price provides a wide selection of over 90 no load mutual funds to investors. It provides either actively managed funds, index funds, brokerages, retirement services, etc. Investors can choose these funds for asset diversification. It also offers low cost option for long term investment. You can find these popular T. Rowe Price mutual funds for different sectors such as U.S. stock fund, sector stock fund, municipal bond fund, target date funds, etc. Depend on your risk tolerance; you may pick and choose from this best T. Rowe Price funds list. Find top real estate mutual funds in 2015. Best funds are Baron Real Estate Fund, PIMCO RealEstateRealReturn Strategy Fund, etc. Real estate mutual fund invests in businesses which involve real estate. 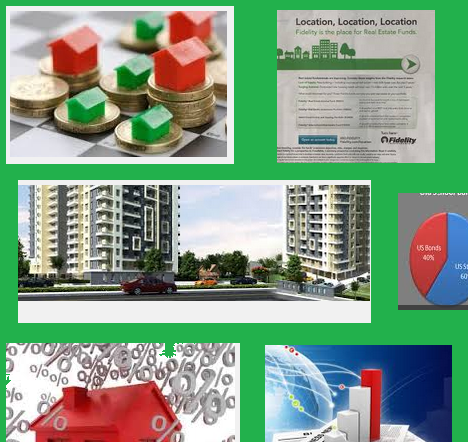 It may invest in real estate investment trusts (REITs). This stock mutual fund may invest in companies which operate apartment complex, office buildings, shopping malls, hotels and even self-storage facilities. This mutual fund has higher yield than regular mutual fund. From this best performing funds list, you may find each individual fund review. You can find the fund performance, expense ratio, and yield or dividend from the table below. The list is sorted based on its 5 year total returns up to May 17, 2015. Find top performing government bond closed end funds 2015. Best funds are AllianceBernstein Income Fund, Federated Enhanced Treasury Income Fund, etc. These best performing value stock closed end funds are sorted based on its 1 year total return up to May, 1 2015. You may find other fund review information: expense ratio, fund’s NAV, management, objective, yield, top holdings, etc. These bond funds may be rated among the best by variety of sites. Popular financial sites are Morningstar, US News, Yahoo Finance, etc. 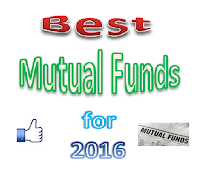 Find best multicurrency mutual funds 2015. Top currency funds are FX Strategy Fund, Columbia Absolute Return Currency and Income Fund, etc. Will these funds be the right choice in 2016 for your investment account? 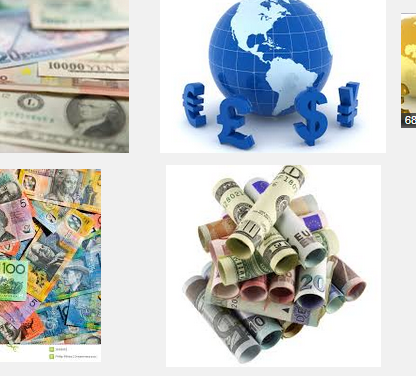 Currency mutual funds invest in US and foreign currencies. The fund may invest in short term money market instruments; derivative instruments, including and not limited to, forward currency contracts, index swaps and options; and cash deposits. You can buy these top mutual funds for your brokerage account, retirement account (IRA), and 401k account. The minimum initial funding may be as little as $100 for retirement account. These top currency mutual funds 2015 are sorted based on its 3 years performance up to May 2015. You can find the fund review below as well. 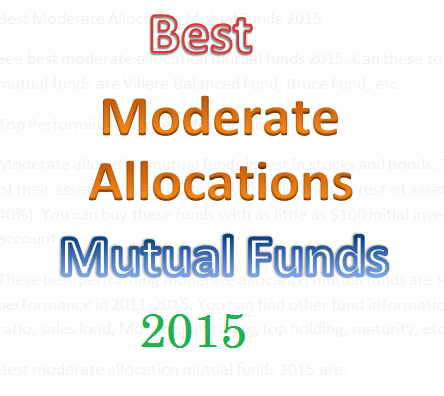 See best 14 moderate allocation mutual funds 2015. Can these top funds be the contender for 2016? Top mutual funds are Villere Balanced Fund, Bruce Fund, etc. Moderate allocation mutual funds invest in stocks and bonds. These funds normally have higher portion of their assets invested in stocks (60-70%) and the rest of assets invested in bonds or money market (30-40%). You can buy these funds with as little as $100 initial investment for your brokerage or retirement accounts. These best performing moderate allocation mutual funds are sorted based on its past 5 year performance in 2011-2015. You can find other fund information such as objective, share price, expense ratio, sales load, Morningstar rating, top holding, maturity, etc. 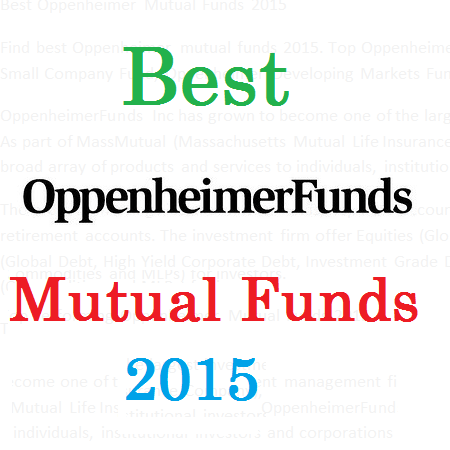 Find best Oppenheimer mutual funds 2015 & 2016. Top Oppenheimer funds are Oppenheimer International Small Company Fund, Oppenheimer Developing Markets Fund, etc. OppenheimerFunds Inc has grown to become one of the largest investment management firms in U.S. As part of MassMutual (Massachusetts Mutual Life Insurance Company), OppenheimerFunds offer a broad array of products and services to individuals, institutional investors and corporations worldwide. The product offerings include mutual funds, separate accounts, institutional products, 529 plans and retirement accounts. The investment firm offer Equities (Global, Growth, Core and Value), Fixed Income (Global Debt, High Yield Corporate Debt, Investment Grade Debt, and Municipal Bonds) and Alternatives (Commodities and MLPs) for investors. You can find these best Oppenheimer funds for different sectors such as U.S. stock fund, international stock fund, municipal bond fund, and taxable bond fund. Depend on your risk tolerance; you may pick and choose from this top funds list. Typically, these Janus funds have no sales load.